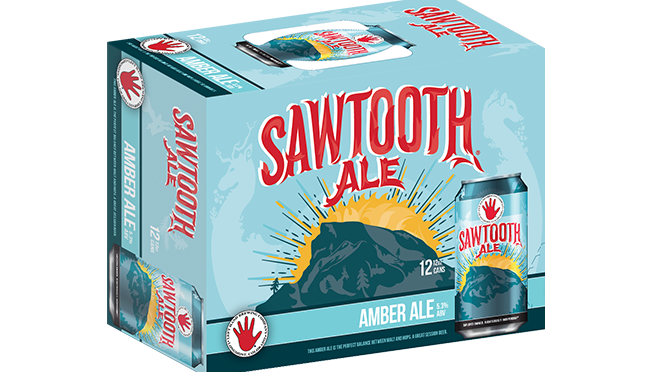 Updates Sawtooth Now Available in 12pk Cans! Place orders through the Beer Ordering portal. If you do not see Sawtooth 12pk Cans as an ordering option please reach out to your Left Hand Sales Rep or Regional Manager.